Protect your phone in style with a wooden custom Galaxy S7 case. Nature and technology come together to provide your phone with dent and scratch resistance while giving you the option to make your own Galaxy S7 case. Optimal form and function. 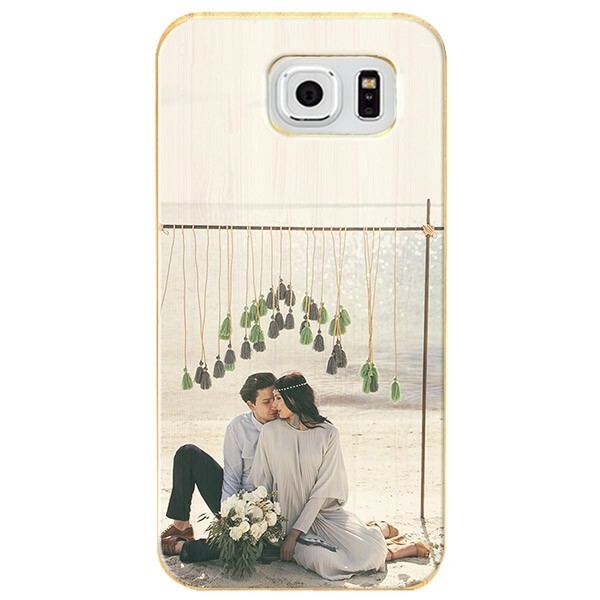 Design your custom Galaxy S7 case now!